A new Samsung device has just received certification from the National Radio Agency based in Samsung’s hometown of South Korea. The device has the model number SM-G888N0 and is said to be known as the Galaxy X, which is set to be the company’s first foldable phone that has been heavily rumored Samsung has been working on. Now the device has received formal certification, it would suggest that the Samsung Galaxy X could be launching very soon, albeit in South Korea to begin with. The Wi-Fi alliance lists the device as Bluetooth 4.2 and running Android 6.0.1 Marshmallow which would be slightly disappointing. I suspect this may be outdated given the profile of the Galaxy X in the lineup for Samsung and would expect similar specs to that of the rest of the Galaxy line. The foldable smartphone is said to be being developed under codename Project Valley and points to a late 2017 or early 2018 release. A device that folds up is an interesting concept and one that if executed correctly, would open the door for Samsung to further increase the display size on a smartphone without increasing its physical footprint. 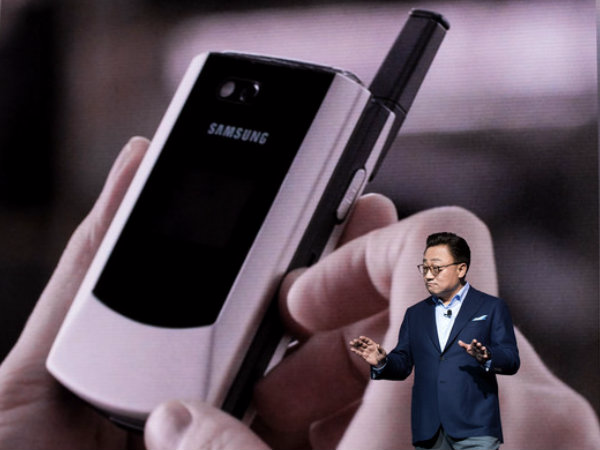 Foldable phones were all the rage pre-smartphone but could Samsung be using the Galaxy X to reignite that trend or has it finally figured out foldable displays? If the rumors are true we won’t have long to find out as we could see something launched in South Korea at the tail end of the year.